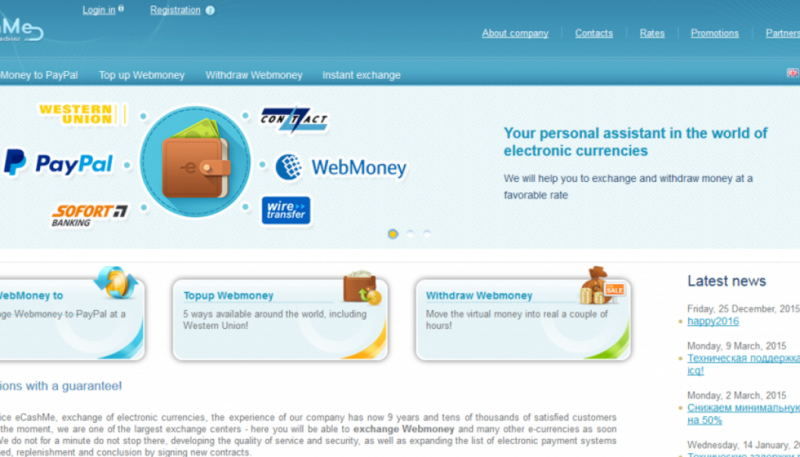 eCashMe — is a convenient and multi-functional service with the most popular e-currencies. With 7 years experience in the online e-currency trading, we have created a new platform that combines all the necessary qualities of a modern financial service. 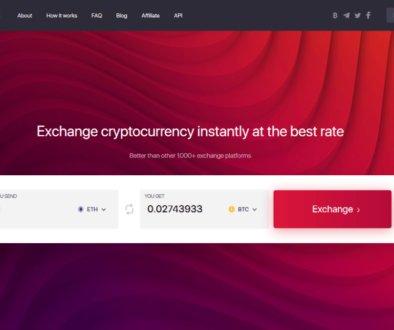 Our company has earned a reputation as a trusted financial partner for thousands of customers who use the services of exchange office my-Xchange for many years. In 2011 the compaany decided to switch to a new stage of development, given the current market requirements and regulations of Internet currencies. The result was the development of a new service called eCashMe, which provides a wide range of financial instruments for replenishment operations, output and exchange PayPal (EUR,GBP,RUB,USD), Webmoney (WME,WMR,WMU,WMZ) at the lowest possible tariffs.